It’s funny to watch fans think that no matter where their team stands, that they’ll always beat every bad team. That’s how we got some 7 and even 8 win predictions for USC this season. Fans fail sometimes to remember that their team will have bad nights, and even bad teams will have good nights. Saturday’s loss to Mississippi St for the Gamecocks was that kind of night. A bad night for USC and a good night for the Bulldogs, and it’ll probably happen again this season. To start the year I picked USC to go 5-7, and my picked stayed the same after Vandy. It’ll stay the same after the loss to Mississippi St. I had USC 1-1 after these 2 games as did many others and that’s not a bad result. 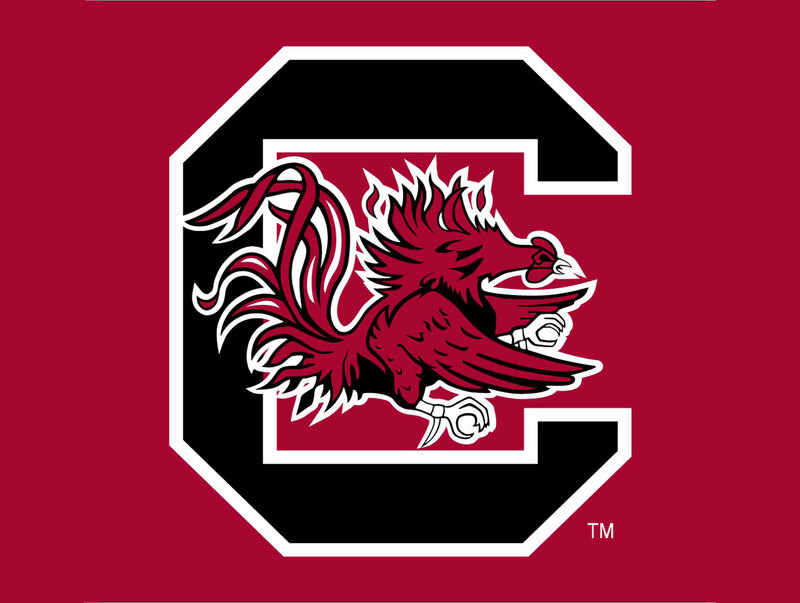 The Gamecocks are a rebuilding project through and through and fans need to remember that. Fans should not be frustrated with the result to Miss St.
Now make no mistake, there are certainly things fans should be upset about tonight…and be excited about. Mcllwain showed some good things, and some freshman things (see below). The OL was dreadful, but it’s nothing I would worry about long term. There are many more…see below..again. But it’s important to be patient with this team. The talent deficiency showed against Miss. St. That’s just where USC is at this point. It’s time for some USC fans to start being honest with themselves. Many are and understand that nights like Saturday night are going to happen. But this team will get better…even week to week. This team is loaded with young guys making starts an taking snaps…and making plays. Young teams will struggle and USC is no different. Mcllwain is very much a Freshman. One minute he makes a big mistake like not throwing it away or stare down his first option and not check off. Then he’ll step up in the pocket, or make a beautiful throw. I much prefer him when they get him out of the pocket. His height hurts him behind such a big OL. His TD pass late in the 3rd Q was an outstanding play. His elbow drops way to often but he does make some very nice throws too. I would start Mcllwain next week. You can’t ignore the results of Game 1 either, but it’s apparent that this offense needs playmakers, especially with Deebo’s hamstring acting up again. I’d have Orth ready to go incase Mcllwain has more freshman moments than good ones. But there’s just not enough creativity with Orth. He was good enough to beat Vandy, but if USC wants to do anything this year…they’ll need Mcllwain to get better. AJ Tuner struggled against a bigger DL. He has some good quickness but is limited. Deebo Samuel hurting his hamstring is huge. This team is limited in playmakers. We talked about this all offseason about his history of injuries. Hurst had a very sold night and should continue to be a target for whoever plays QB next week. USC’s OL was awful Saturday night. All 5 starters struggled on different plays. Run blocking, pass blocking, they struggled a lot. Griffin played well at times but that hands to the face penalty was costly. It would’ve given USC a short field. USC CBs continue to make a lot of plays around the line of scrimmage. However they continue to play way to soft at times and are too slow at closing in on quick slants and short stop routes. USC should have gone for 2 late in the 3rd Quarter. Going for 2 would’ve made it a 2 possession game. Making it 24-7 still kept it a 3 possession game heading into the 4th Quarter. I thought the USC DL did a lot of good things again, but there were times where they were pushed back too far off the line of scrimmage.